I started to write up a report about my trip to Las Vegas last weekend, but I wanted to get the leaderboard out in a timely fashion. Then the Father’s Day weekend stuff started up, I was getting a grill for my father, trying to coordinate a visit his house with my brother, yada yada yada…. Let’s just say I went down with my coworker Ben, I played a Survivor tournament and some satellites of the World Series, and I bricked everything. Ben plays his first WSOP-related event, a $185 turbo mega satellite. Still, that was better than this weekend, when I went out to my dad’s place on Saturday morning to help him replace the lower deck on his house, and within about three minutes managed to break my wrist. I’d been hoping to make it back to Vegas before the Main Event, but that doesn’t seem likely. So let us just get on the show. There were seven newcomers to the leaderboard this week but none of them breached the $10,000 mark; try harder next time you guys! Seriously though, if I could type I might have added you to list. The two big numbers this week were from World Series of Poker Event #28: $3,000 NLHE 6-Handed. Portland’s very own Wayne Harmon got his third WSOP cash of the season, placing 21st out of the field of 868. Darren Rabinowitz took fifth place in the same tournament, a contest where Tony Dunst and Jason Mercier didn’t quite make the final two tables. The Wynn $100K guarantees produced a couple of other big scores for Northwest players. Warren Maxwell of New Castle, Washington, came in right behind Greg Raymer at third place in the Seniors edition. Nicholas Powers from Renton made 4th place in an open event the previous day. 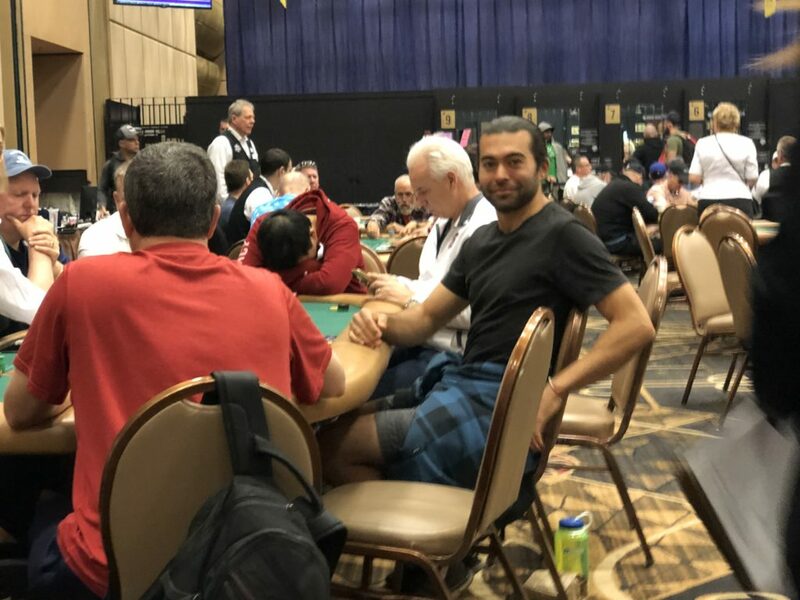 People are even making big money on smaller buying: Tommy Kivela from Olympia cashed in three $250 WSOP Deepstacks last week, making the final table in two of them, including 3rd place in last Monday’s event. Now that we’re halfway through the WSOP, I intended to restart the Planner, since it’s time to start putting together trips for the post-Series summer, but I might wait another few weeks. You can’t get a much better start to your poker history than Nhathanh Nguyen of Mukilteo, Washington got this week, with fifh place in the World Series of Poker Event #13: $1,500 Big Blind Antes NLHE. It’s Nguyen’s first and only (so far) entry in his Hendon Mob profile, and it puts him in the top 10% of the 3,500 Oregon, Washington, and Idaho poker players that I track (those with more than $3K in lifetime winnings). Dylan Wilkerson (#9 on the leaderboard) leads the way for the usual suspects, with a 3rd in the Venetian DCPS #50 $400K GTD NLHE Bounty. And #1 on the PNW Poker Leaderboard, Scott Clements slightly increased his more than $7.5 million in lifetime earnings with 7th place in the WSOP #15: $1,500 HORSE. 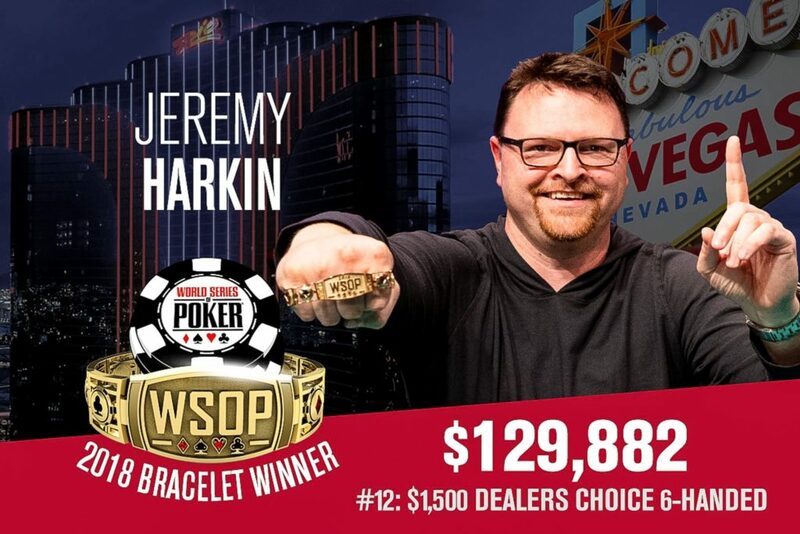 It’s been a great start to the summer season in Las Vegas for mixed-game players from the Pacific Northwest, not the least of which was Jeremy Harkin’s take-down early this morning of the bracelet for World Series of Poker Event #12: $1,500 Dealer’s Choice 6-Handed, closing it out against two-time bracelet winner Frankie O’Dell, with an active rail of Portland-area players supporting him (including Liz Brandenburg, who live-streamed the end on Facebook). For the uninitiated, the Dealer’s Choice tournament has 20 possible games to select. I owe Jeremy a lot of thanks for offering me cheap digs in Vegas two summers ago, when I really needed a break so that I could take the WSOP reporting job. New players on the leaderboard this edition include Chad Campbell of Seattle whose first recorded Hendon Mob cash is a 2nd-place finish in the $1,600 buyin Venetian Deepstack Extravaganza III $250K GTD PLO MonsterStack. That’s a pretty nice way to start off the record. Tukwila’s Tamir Hasan took 1st at the Grand Poker Series #12 Mixed PLO8/O8/Big O for what is only his second recorded cash; he min-cashed in an O8 tournament at the WSOP in 2016. WSOP #9 $10,000 Omaha Hi-Lo was a hunting ground for established PNW players. There were 4 PNW players in the top 15 of the 169-entry tournament. Dylan Linde (Couer D’Alene) and Talon White (Sheridan) took 15th and 14th, respectively (it’s Linde’s 44th WSOP cash and White’s first). 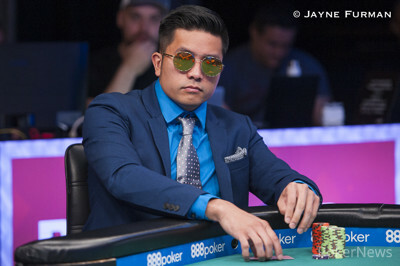 Steve Chanthabouasy took 12th (his 14th WSOP cash). Adam Coats made it all the way to 3rd (WSOP cash number 11), doubling his lifetime recorded earnings. In non-mixed game news, it wouldn’t be a leaderboard report without a six-figure cash from Almedin Imsirovic, taking 2nd in the $26K buyin Aria High Roller 82. Matt Affleck grabbed first place in the Venetian DSE3 #28 $500K GTD. 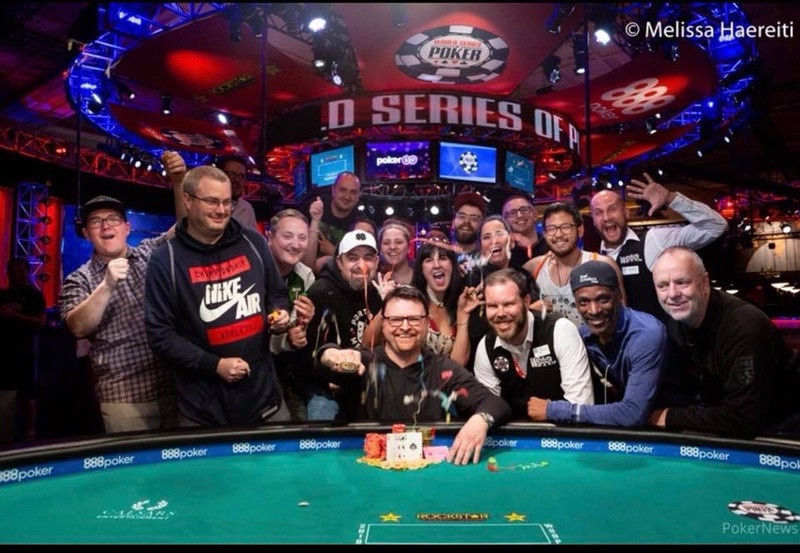 Back on the wild side, Jesse Hampton of Mercer Island came in 3rd in WSOP #8 Mixed Triple Draw Lowball. This edition of the Leaderboard is dominated by—well, pretty much consists just of—Kate Hoang’s heads-up finish in WSOP Event #4 $1,500 Omaha Hi-Lo 8 or Better. Washington-based Hoang’s tournament record only extends back to 2015, but this is her second time in two-way contention for a WSOP bracelet. All but one of her recorded cashes are in Omaha, and that one was mixed PLO/NLHE. Last summer, she made the final table of the WSOP’s $10,000 PLO8 Championship in a 207-player field. While we’re on the subject of PNW women crushing poker, see Chad Holloway’s interview with Diana Monnette, the Venetian Poker Room’s social media director. Monnette was raised outside of Portland, and attended both PCC and Oregon State before moving to Las Vegas and entering the poker media world.